Hello, this is the episode guide for Season 28 of "The Simpso"ns T.V. series program. Keep in mind this is still a work in progress!!! I will update this page when more info becomes available so be sure to czech back regularily! Mayor Quimby faces a primary challenge from an elderly socialist. Can he quell the populist uproar with incremental neoliberal reform and stark austerity measures? Chris Hayes guest stars. The Simpsons win a trip to scenic Nebraska, where they run into their old friend Lionel Hutz, who's now managing a Sbarro's under an alias. Warren Buffet guest stars. 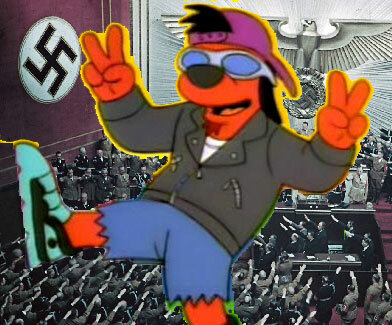 When Poochie gets co-opted as a hate symbol by online Nazis, Roger Myers III (Alex Hirsch) turns to Bart and Lisa to save his family's legacy. Meanwhile, Krusty the Clown ponders whether he did enough viral sketches with Hillary Clinton. 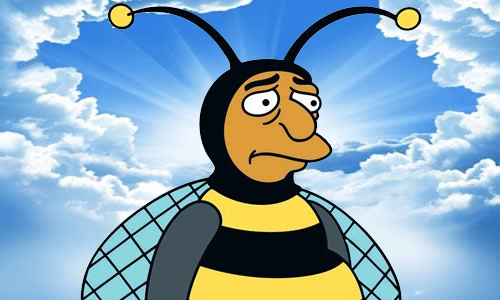 In this multi-episode story arc that is in no way a promotion for another FOX series, forensic anthropologist Dr. Temperance "Bones" Brennan (guest star Emily Deschanel) is called to Springfield to investigate the mysterious death of beloved TV entertainer Bumblebee Man… but quickly finds more than she bargained for. 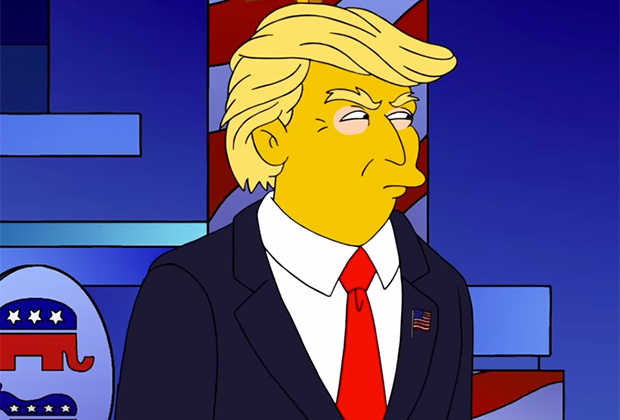 Featuring a cameo appearance from Bart Simpson. Homer's half-brother Herb (guest star Danny DeVito) relaunches Powell Motors, which quickly goes bankrupt again after the president makes an angry tweet about it. Meanwhile, Bart's friend Bashir bin Laden goes missing. 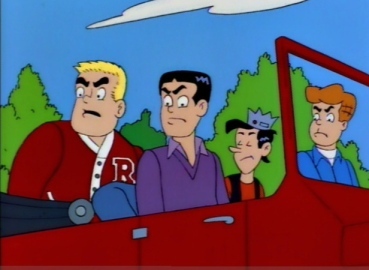 Seeking revenge on Archie and the gang, Homer returns to Riverdale and accidentally murders Jason Blossom. 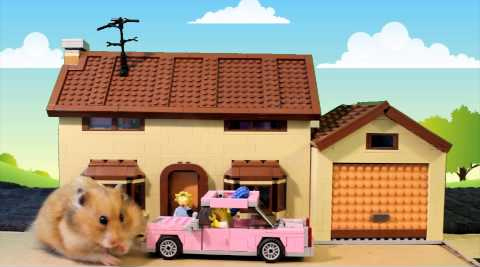 Long-dead classroom hamster Superdude is out for revenge after being revived and mutated into a giant monster by radiation from the nuclear plant. Meanwhile, the show's producers challenge the legal system by including surreptitiously recorded audio of John Malkovich and calling it a guest appearance. 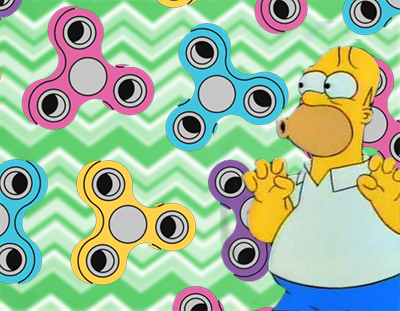 Homer gets really into fidget spinners; meanwhile, the dog joins ISIL. A compilation of the show's recent political shorts, including Trumptastic Voyage, The Debateful Eight, 3:10 To Huma Abedin, Big(ly), Mr. Small Hands, Covfefe Kerfuffle, and Trump and Putin Are Gay and Like To Do Gay Stuff Together.